With deckstats.net you can easily build or upload a Magic: The Gathering deck and share it with others - no registration required! 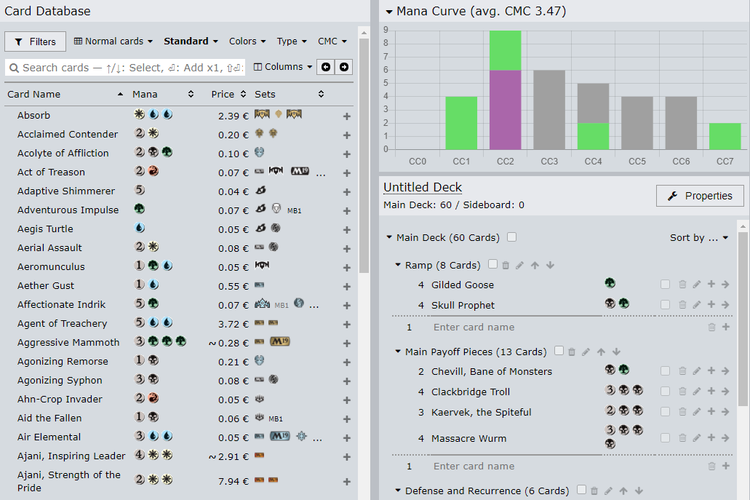 And to help you create the perfect deck, deckstats.net will show you many different statistics on your build, such as the mana curve or the odds to draw a certain card. 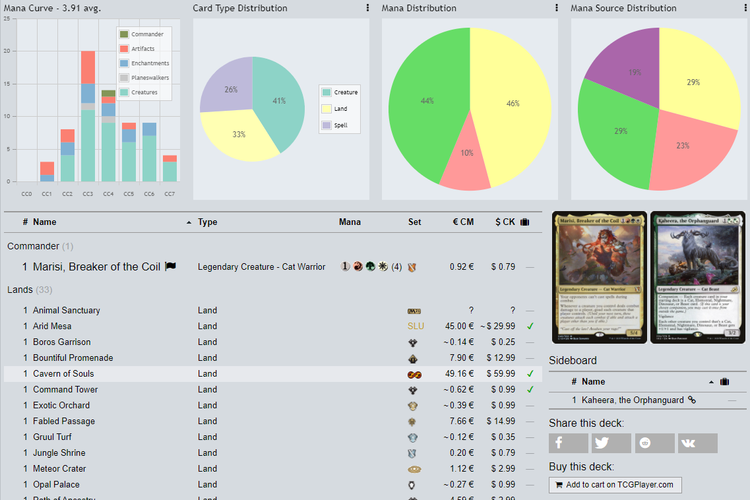 Use our interactive deckbuilder to build a new deck or upload an existing deck list. Now also with improved mobile support! 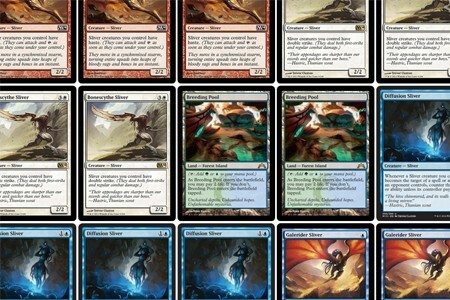 See your deck's mana curve, mana distribution and more, as well as the probability to draw each card by a given turn. 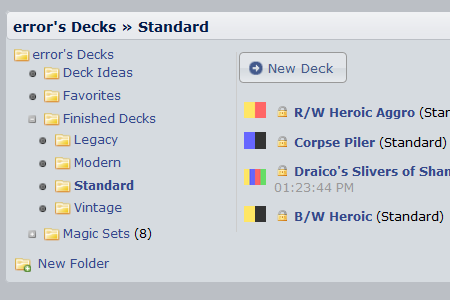 Register a free account to save your decks under a permanent address, organize them into folders and ask for comments from other users. Want to test your deck before buying all the cards? deckstats.net can generate the proxies for you! 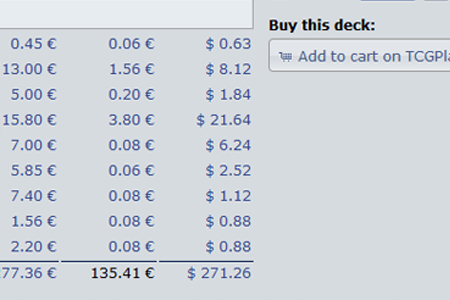 Find the best prices for cards from your deck and buy them directly online! 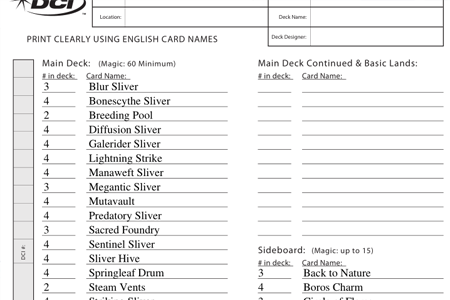 deckstats.net can even generate a DCI deck registration form for your deck, with your cards and DCI number already filled in. Just print and go!